When you can MEASURE it, you can MANAGE it. The NAPA LP-15 Airway Pressure Monitor is a compact device that continuously measures and monitors mean airway pressure in neonatal patients being treated with positive pressure therapy, including neonatal Continuous Positive Airway Pressure (CPAP) devices, i.e. Bubble CPAP and NHF. 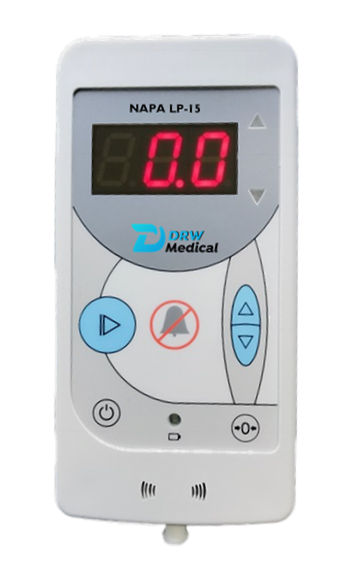 Visit DRW Medical for more information! 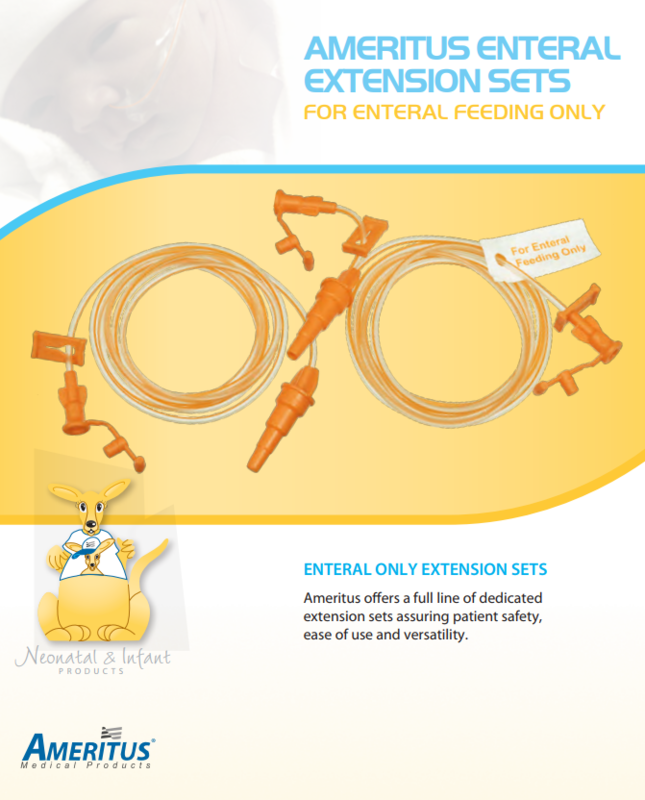 Looking for an ORAL-TIP ENTERAL FEEDING SYSTEM & Cost Savings? 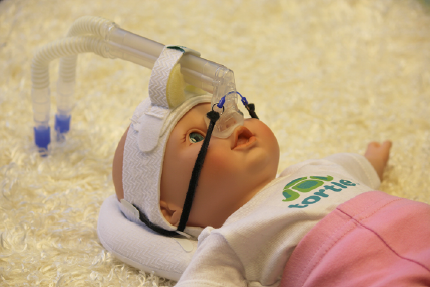 The FDA-cleared Tortle NICU Midliner is a simple and efficient head repositioning system that assists staff in providing optimal care during IVH protocol and also to help prevent dolichocephaly and head preference. Two adjustable support rolls enable precise head positioning. 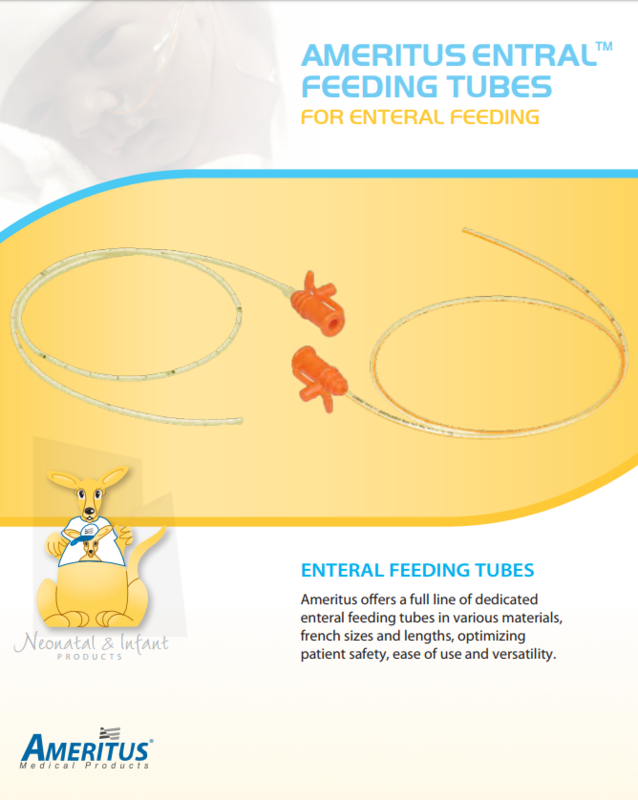 The Tortle NICU Midliner is used for preemies up to 3.5 Kg. and can position and maintain baby’s head in supine midline, prone, and side lying positions. Please contact us to place an order, ask a question or leave a comment. Learn More... Watch the NEW Tortle Video! 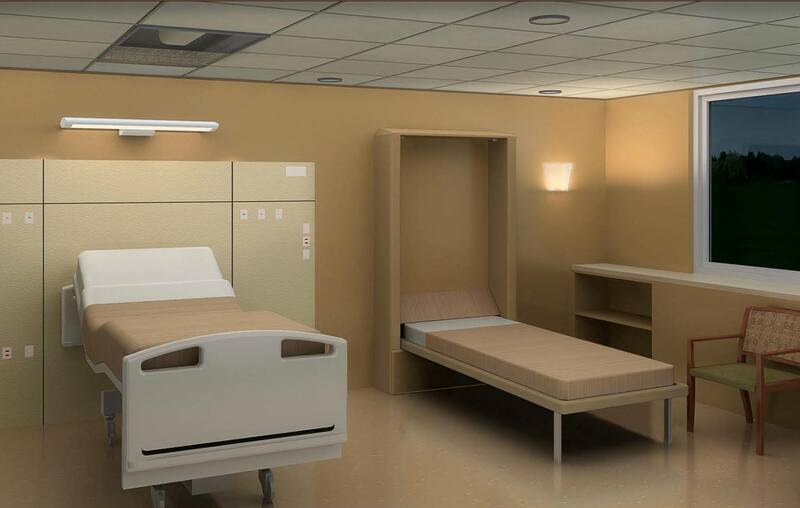 The Caregiver Bed provides a high quality hospital room sleep environment in a practical package. Every aspect of the product was carefully crafted to be easy to install, easy to clean, and above all, comfortable. The Caregiver Bed is changing the way family caregivers get valuable hours of rest during the stress of a hospital stay. The result is better patient outcomes, lower hospital costs, and higher patient satisfaction. 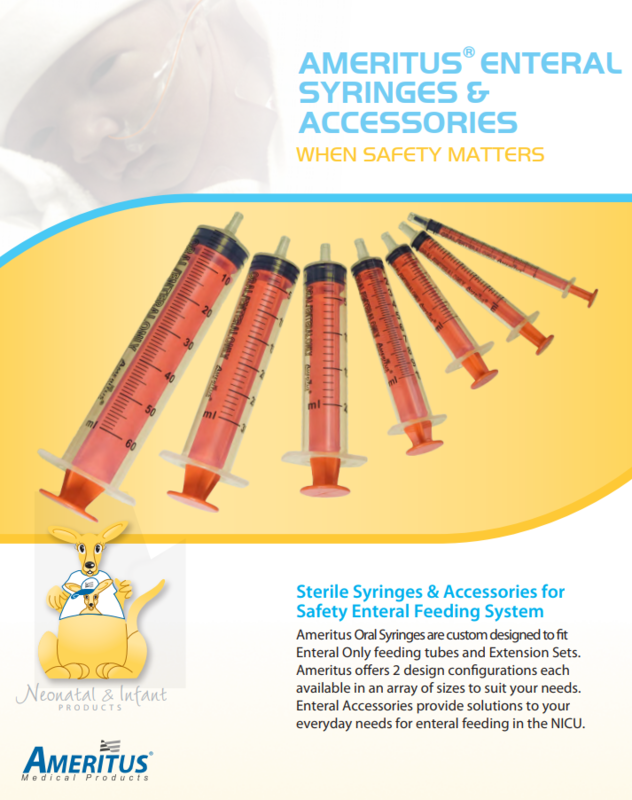 West Branch Medical is a locally-owned provider of top quality medical devices designed for the specialized needs of the Maternal-Child health market. We are known for our expertise with the latest clinical technologies and our unparalleled commitment to customer service. Contact us at info@wbmedical.com. We can help you find it! We look forward to working with you to provide Better Products, Better Care.